McDonald's will soon be doing away with the one thing that slows down fast food: having to leave the comfort of your home to pick it up. As of January 2017, McDonald’s will begin offering delivery in a few select cities, making every college kid's impossible dream a reality! Wondering how to order McDonald’s delivery? With a quick touch of a button, Florida residents will find it pretty easy to get their Big Mac and fries driven directly to their face. If you're hungry for more details read on, fellow All-Day Breakfast enthusiasts! Starting late January, McDonald’s will begin testing its delivery service at 200 participating Florida restaurants in the Orlando, Tampa, and Miami areas, according to USA Today. The fast food giant is teaming up with UberEATS, a delivery service already active in 50 cities around the globe; those in participating locations will be able to order their Big Macs over the UberEATS app or website. With Gilroy Garlic Fries arriving in San Francisco and All-Day Breakfast nationwide, 2016 was a big year for the company; now, with home delivery on the horizon, 2017 is shaping up to be an even bigger deal. 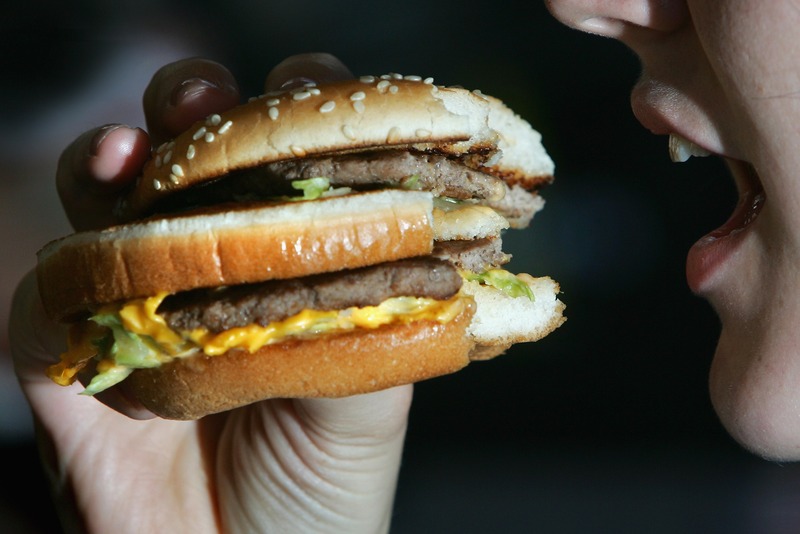 According to Fortune, McDonald's also hopes to roll out mobile ordering worldwide by 2018. The initial McDonald's delivery service will only be available in some locations in Orlando, Tampa, and Miami, so hop on a plane this January if you want to be the first to get that McFlurry delivered. To place an order, customers can either visit the UberEATS website or open the UberEATS app. Register to sign in by selecting the button in the upper right hand corner. Enter your email address and credit card information to create an account, though Uber customers can also sign in with their regular Uber account as well (that is, bypassing setting up a different UberEATS account). To order your desired meal, simply enter your address into the search bar when prompted and scroll through the "Open Restaurants" page until you find your nearest McDonald's location. Click on the menu items you desire and add them to your cart. Place your order by tapping on the shopping bag icon checkout in the upper right hand corner and select "checkout." Like with the Uber car service, you will be able to check on the progress of your delivery from your phone. Patiently watch the little map as the food gets closer, and closer, and... excuse me, I have to go wipe up some drool. Once the food arrives, your card will be charged and you can finally enjoy your burger in the comfort of your own home. Ah, sweet lazy victory! Are you lovin’ it now?